We can say that Ibiza is the most paradisiac island in the mediterraean: it has a unique landscape, exceptional climate and a huge cultural heritage. To learn Spanish in Ibiza means for us to offer our students the possibility to discover the island from all the different points of view; from it´s culture and beauty our island offers. 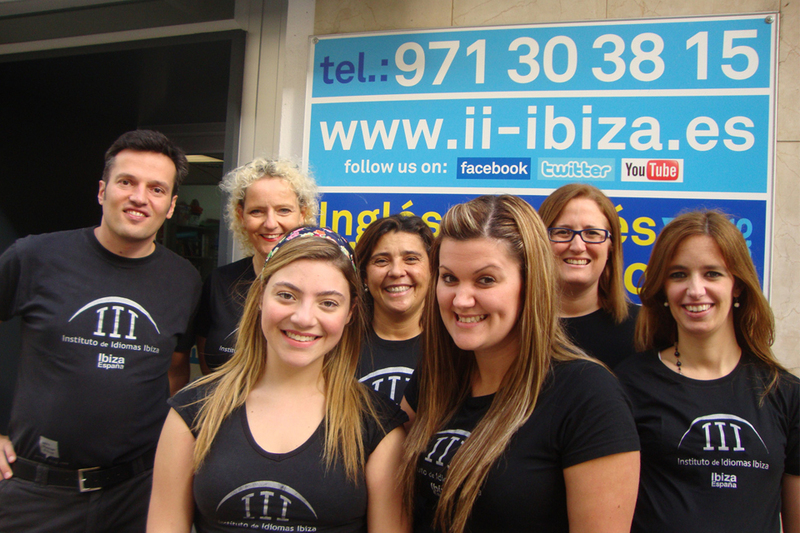 We know that learning the Spanish language at the Instituto de Idiomas Ibiza is much more complete when students get involved in the social events and leisure activities which we call Experiences: because they are!! We count with a long list of activities, students can attend after class. The island offers a vast amount of activities, which take place during the day and also during the famous nights in Ibiza. Some activities, or what we call experiences, are guided by our teachers. Other activities are not guided, and some are included and others are available at an extra charge. You can chose between the experiences organized by the school and included in your course price, events taking place almost every day on the island and other activities like sports or beach activities, alone or in a group.